The first thing which strikes our mind about auto detailing is the car wash soap. It is important to understand which kind and type of car wash soap will work the best for your car. 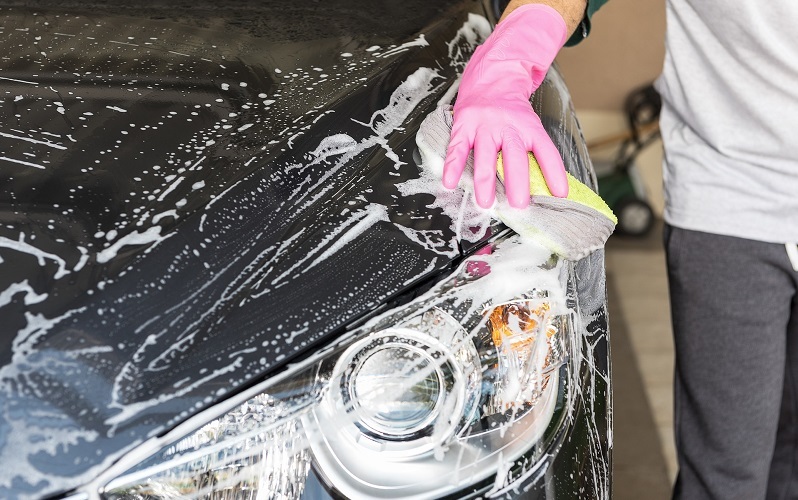 Read more to see which auto detailing supplies should be used when when washing your car.